Several weeks ago, I tested and reviewed a new wireless router that is on the market. Because I liked it so much and was very impressed with how easy it was to setup, I wanted to give our viewers a chance to win one. So congratulations, Dan Giuntini! 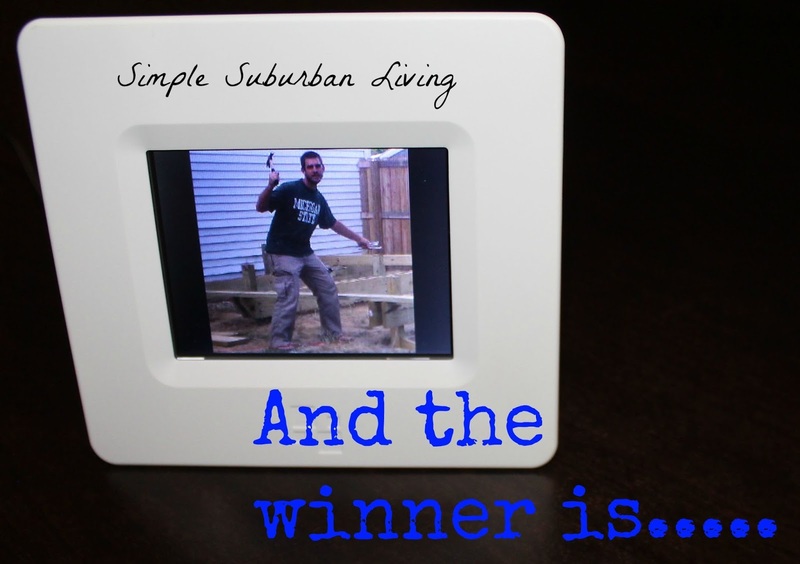 You are the winner of our HomeScreen Two-in-One wireless router! Thank you to everyone for entering and for following along. If you're still interested in picking up one of these routers for yourself, a link to purchase is listed below. And if anyone has any questions on setting it up, please feel free to comment. I'd love to help you out if I can.